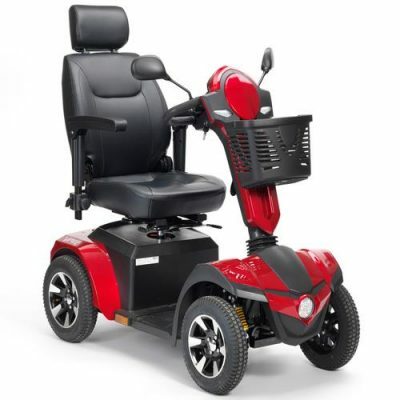 The Hurricane Grand is a brand NEW Design top of the range, large size extra heavy duty mobility scooter. Not only does it have a top speed of 15km/hr, a range of 70km’s on one charge but it also can carry up to 250kg of user weight! This is truly remarkable! 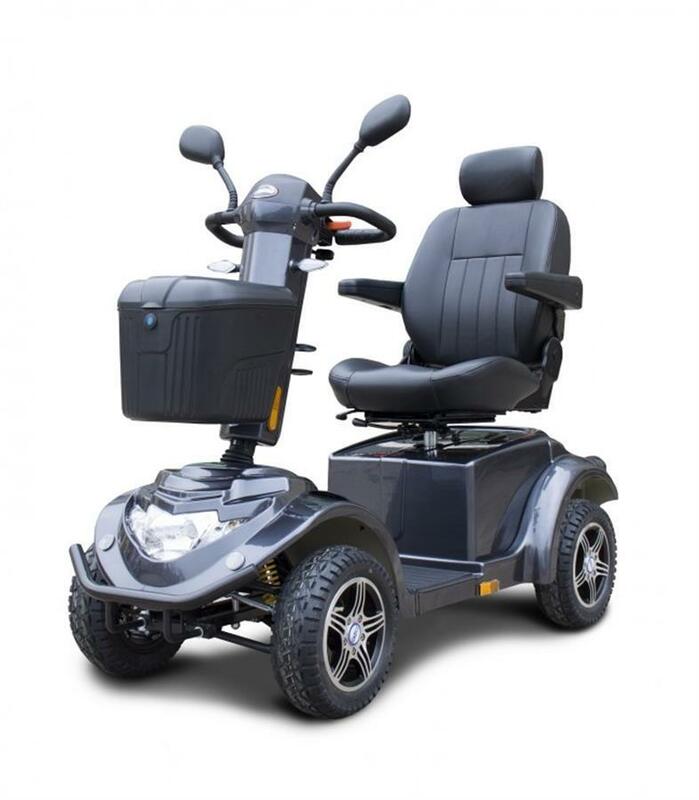 including shock absorbers, electronic LCD dash board, fully adjustable tiller, fully adjustable speed and an extra large driving distance and load capacity. This scooter is designed with the rugged Australian conditions in mind. 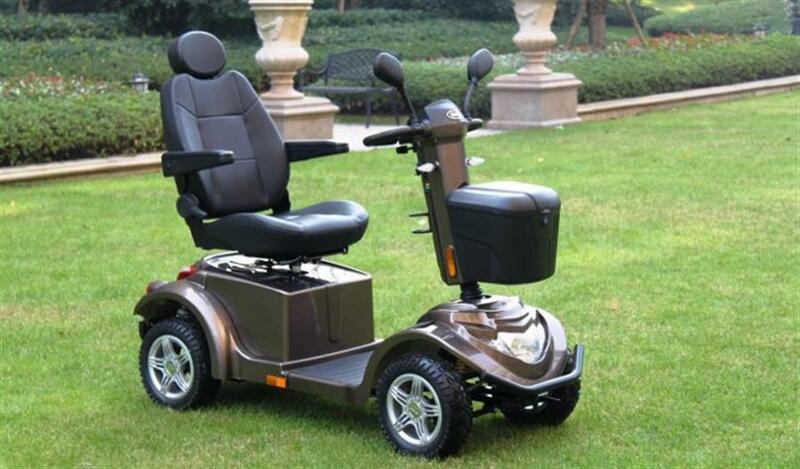 This truly is an all terrain study machine.